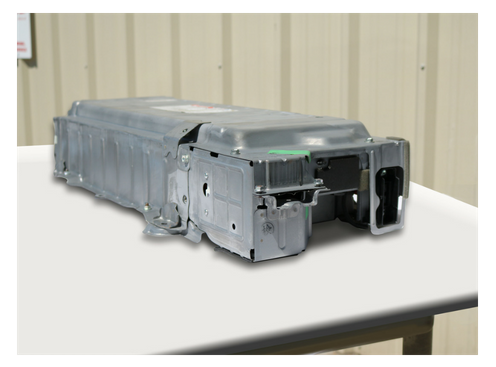 The “BeeLine” Rebuilt Battery for the Toyota Prius from Bumblebee Batteries is a highly affordable hybrid battery replacement option to keep your Prius on the road. Each BeeLine Battery has been carefully rebuilt using meticulously tested and reconditioned OEM cells. Select model for exact pricing.